Jobs in New Orleans, LA. 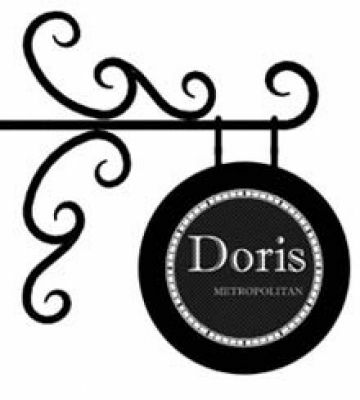 Doris Metropolitan is a Mediterranean inspired steak house located in the French quarter. We are looking for talent line cooks. New Orleans home needs a part-time house cleaner. Ideal match will meet the below.